On Monday 7 December, the Australian Government announced they set aside AUS$293.7 million over 10 years to meet Australia’s initial commitment to the SKA. 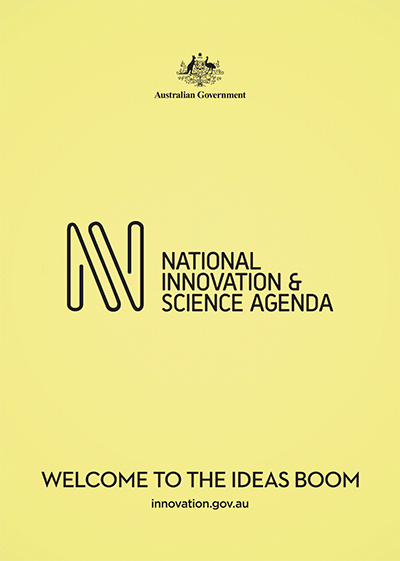 This important announcement was made by the Australian Prime Minister as part of the National Innovation and Science Agenda. 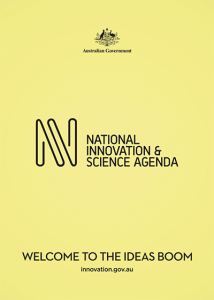 The Agenda sets out the Government’s vision for using innovation and science to drive growth, jobs and prosperity. More information on the SKA Australia website. Formal announcement is available here.